Yes, I know, I’m taking a break from my blog hiatus again. I had forgotten I was supposed to post this during the time I decided to do my hiatus. Plus, I’ve run into a few snags with my writing and editing and need to take a short break from that (more on that on January 5th). 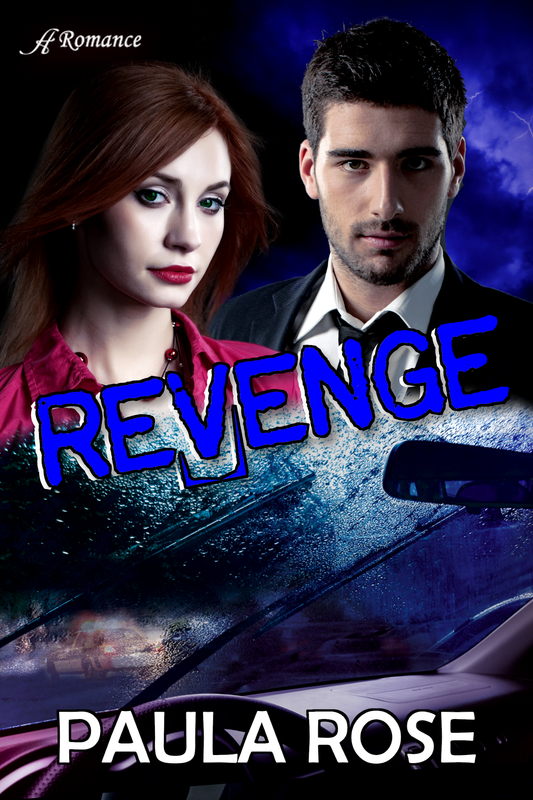 So, without further ado, here is a guest post from Patty Rose about her new book, Revenge. 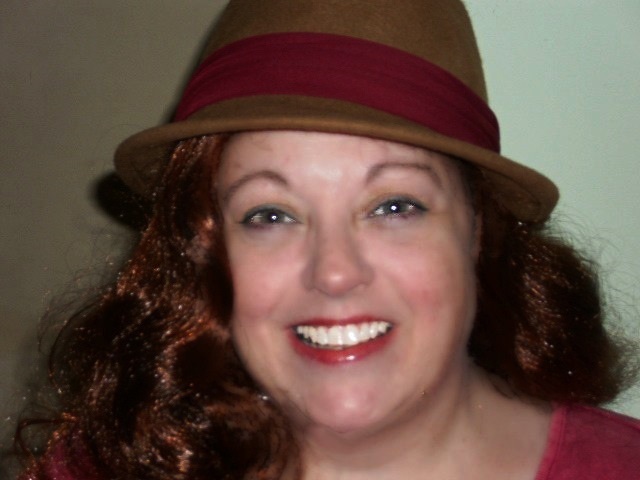 My name is Paula Rose, and I’m here to discuss why my writing Revenge was tantamount to solving a crime. In fact, I knew the crime, and I knew the plot. However, things began to change. Inside Revenge, Olivia Foster is a strong woman and a quick mind. Well, as you would expect, her fiery personality changes the plot in many directions as she dared feats never imagined by the writer. For instance, she ditches her bodyguards and decides to go it alone. Who was ready for that? I certainly wasn’t, since it wasn’t in the story . . . my story. Although, it wasn’t always tough to change plot twists with Olivia’s daring approach, plotting was a difficult task with keeping up with the detective, Phillip Landon. Detective Lt. Phillip Landon sent this work into a tailspin as he insisted on portraying a different set of characteristics than anticipated. This man’s career made him, at times, unapproachable, but he was turning into someone I really didn’t know. He started out with a certain background, but as he grew, his background changed adding layers and baggage. At one point, it was easy to see that I knew Olivia much more than her leading man. Well, it was because I did. He wasn’t the man that I had first sketched. Meanwhile, with all these plot changes, the villain shifted from dark to darker, and at least one secondary character became more prominent. However, another character appeared without checking in with the writer first. This man was a nice fit but changed a few moments to be sure. Plus to factor in the rewrites meant this story really did become a nail-biting suspense even to me right up to the end. It is my fondest hope that readers will enjoy the characters and the built-in suspense as much as I did. Paula Rose provides inspiration through Christian romantic suspense stories where “average” families come into extraordinary situations, brushed with life-size strokes of reality and a touch of humor. Born in Philadelphia, she lives in Southern New Jersey with her husband and rescue kitty but often plays amateur photographer in both states. Thank you, Faith, for giving me the opportunity to guest on your blog today!